With 2016 coming to a close, I have been reflecting on the best films of a very strange year. Some of the most hyped up films flopped (I’m looking at you Batman V. Superman). Thankfully it made room for some surprising hits like The Accountant. One thing Olga and I address in our review of The Accountant is how eerily similar Ben Affleck’s The Accountant is to another character he is portraying. Yes, the Dark Knight himself. Wait! Before you dismiss me, I will be using some of my own detective skills prove it to you! Spoilers ahead, duh. 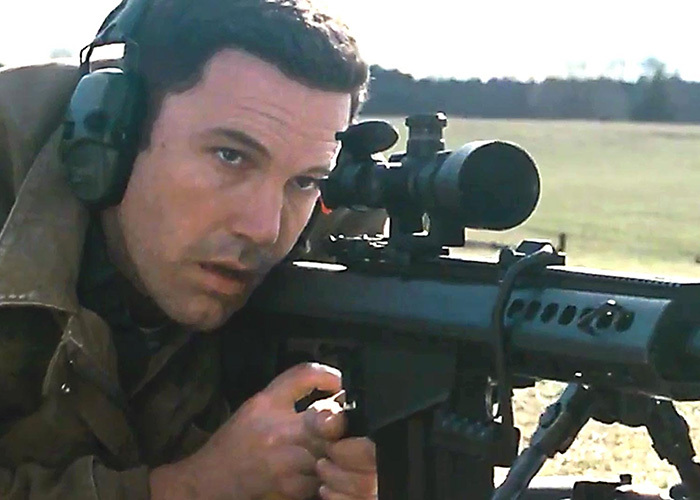 In The Accountant, Ben Affleck’s character, Christian Wolff, reveals some inner demons. The accountant/assassin loses his father in horrific fashion. And the mother you ask? She abandons her family to escape the issues that plague Christian’s childhood. It’s not long before Christian becomes a full-fledged killer. It’s not far from Bruce Wayne’s tragic origin story. Apparently, childhood death equals one of two things. Happily-Ever-After-Disney story or commitment to fighting crime. Both Christian and Bruce travel to other countries to endure a slew of trials. If you follow Christopher Nolan’s Dark Knight Trilogy, you know that Bruce traveled to the east to train under Ra’s Al Ghul. Christian endures similar training. In order to help Christian overcome his mental disorder, Christian’s father takes his son to Indonesia. The retired veteran trains Christian to the point of abuse. With plenty of training both Bruce and Christian hone their skills and become trained killers. I’m extremely jealous of Christian’s custom RV. It’s his “Plan B” if things go south or if his cover is blown. While it’s not Batcave, Christian is packing some serious heat as well as some amazing works of art. Bruce’s alter-ego might have some stiff competition with Christian. While it’s tough to imagine Bruce’s double life being an actual thing, Christian’s actually seems plausible. Christian’s accounting firm is the perfect front for allowing to assassinate in peace. He even goes as far as buying out the entire strip mall he is in to keep up the charade. 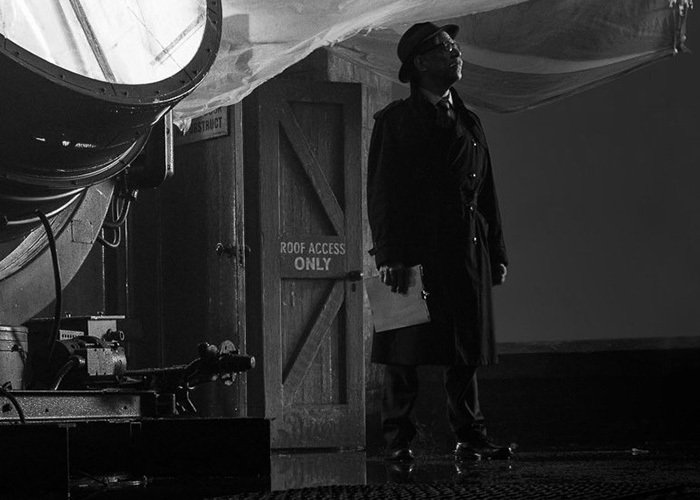 J.K. Simmons and Ben Affleck share a scene that is similar to Commissioner Gordon and Bruce Wayne in Batman Begins. 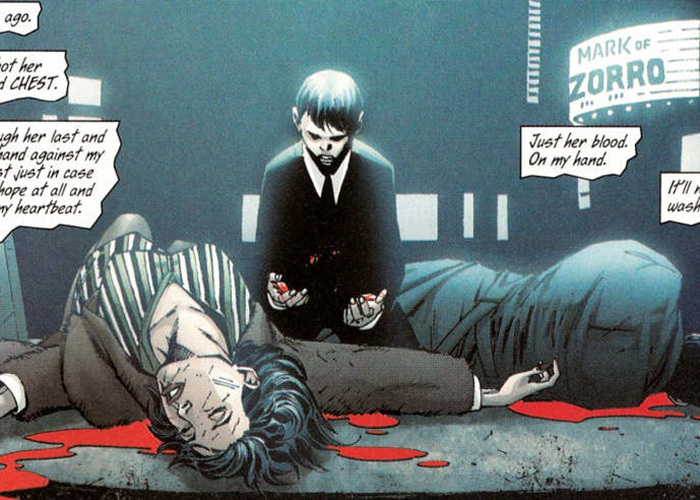 When Bruce and Gordon first meet, Bruce takes Gordon by surprise and holds him at “gun point”. After the first encounter, Christian and Ray King share a hidden professional relationship. Ray King helps Christian carry out his assassination duties similar to Gordon and Batman. What adds another layer to this is the recent announcement that J.K. Simmons will be playing Commissioner Gordon in the upcoming Justice League film. What’s Batman without his Oracle? 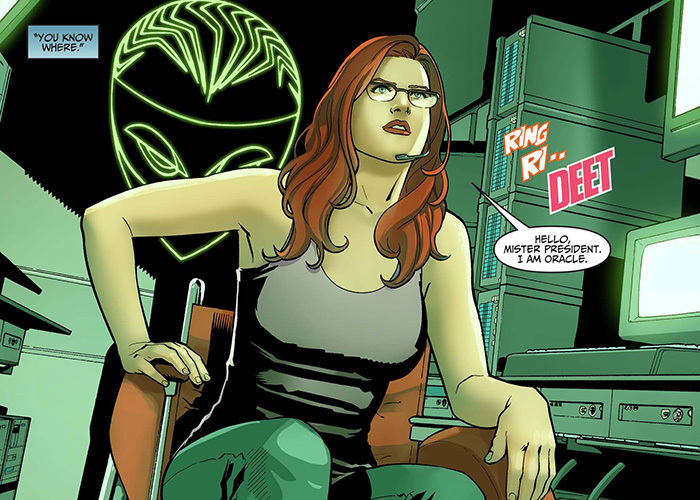 Oracle, or Barbara Gordon, assists Batman as his personal hacker. While we haven’t seen this portrayed on screen yet, you can look to the television series Arrow. Felicity and Oliver are pretty much Oracle and Batman. Late in the film, The Accountant reveals that Ray King isn’t the only help Christian has been getting. Christian’s childhood friend plays a role similar to Oracle. She feeds him important intel and even talks to other characters through a voice changer. It is one of the coolest reveals in the whole film. Did anyone notice how cool Anna Kendrick was? She wouldn’t be a bad pick for portraying Batgirl in a future DCEU movie. 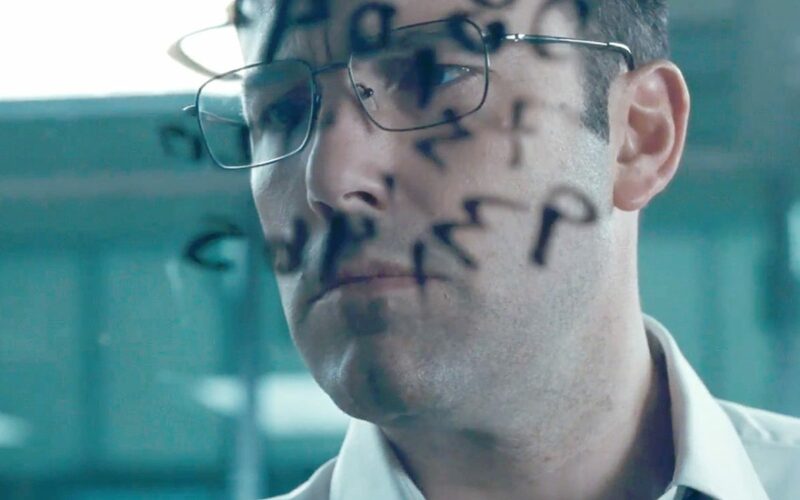 If The Accountant is any indication of what The Batman movie will look like, count me in. What do you think? Does the evidence hold up? Are there more bits of intel that I missed? Sound off below! Brian Maya is the Editor-in-Chief of Dim The Lights. When he isn't writing about or watching film, he is playing video games, honing his skills as a digital designer and art director, or spending time with his lovely girlfriend, Olga Leticia. On this brand new episode of the Dim The Lights Podcast, Olga and I talk about this riveting sci-fi film with our own renowned linguist, Dr. Phil Lipschitz. Listen to the podcast to hear our full thoughts on the original Star Wars! We love chatting with our listeners! Send questions and we'll answer them on our next podcast episode! Stay updated with the Dim The Lights crew! Get the latest film news, reviews, trailers and podcast episodes straight to your inbox.